The guy was later caught by CISF personnel while he was trying to leave the departure lounge. In what can only be called as a major security contravention and that too at the highly secured Pune airport, a 26-year old guy faked an air ticket and managed to enter the terminal building by deceiving the officials of Central Industrial Security Force( CISF), just to see off his girlfriend who was flying to Goa. The guy, identified as Aamar Mohsin Boxwala, a Chartered Accountancy student residing in Burhan Colony in Market Yard, Pune, was later caught by CISF personnel while he was trying to abscond the departure lounge. The incident occurred on Sunday afternoon. CISF officials have lodged a FIR at the Vimantal police station in this regard. As per reports stated by punemirror, the police officials said that Boxwala’s girlfriend had a ticket of SpiceJet to travel from Pune to Goa. He made a fake ticket of Indigo airlines to fly to Chennai. After his girlfriend passed through the security check, Boxwala moved to the departure area and informed the CISF personnel that he no longer wanted to fly to Chennai and instead requested to be escorted to the exit gate. The CISF personnel was a bit sceptical about Boxwala’s decision and quickly took him to the airline counter where he got his ticket verified. It was then discovered that the customer ID printed on the e-ticket was false. During the interrogation, Boxwala accepted that he had manipulated a year-old ticket. He changed the customer id in order to bid goodbye to his girlfriend. 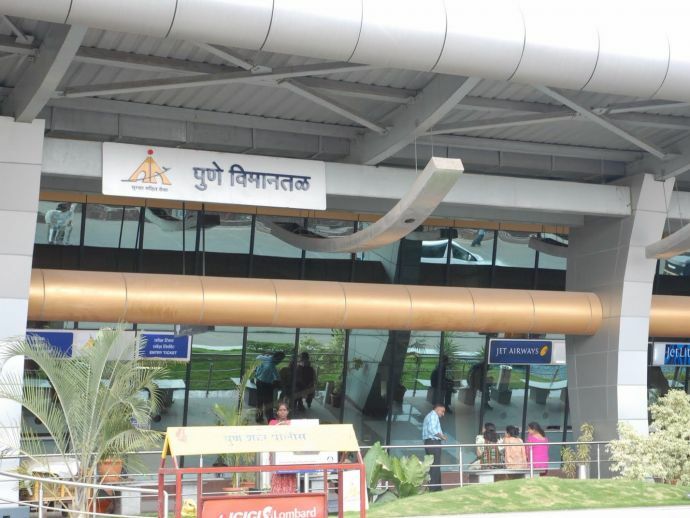 “Pune airport is hyper-sensitive. Our security is very strong, but after this incident, we will work towards strengthening our vigil,” Manjit Singh added. Boxwala is yet to be arrested and has been and has been asked to remain present at the police station on Tuesday for further inquiry. Boxwala later admitted that he made a mistake out of love.